Service Chaining is the capability to combine multiple services in tandem in a VPC. For example, if EC2-initiated traffic needs to be inspected before being sent to another VPC, you can do so by deploying a third-party firewall function along with Aviatrix peering gateway, as shown in the diagram below. In the diagram, the firewall (FW) has trusted interface and untrusted interface (WAN). User EC2 instances are on private subnets. These private subnets have default gateway points to the firewall’s trusted interface (so that all egress traffic are sent through the firewall). To accomplish this, you need to go to AWS console, under VPC route tables create an route entry 0.0.0.0/0 to point firewall’s untrusted interface. 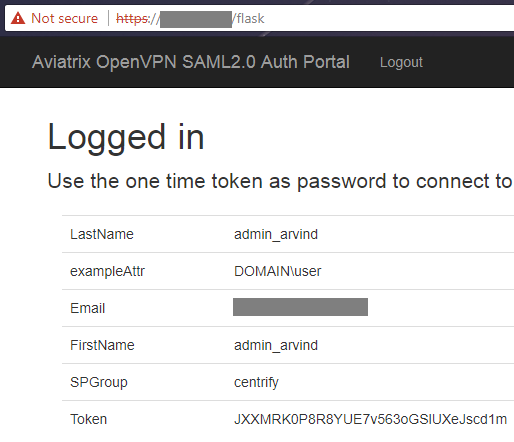 Note this untrusted interface should be on the same subnet as Aviatrix peering gateway. Before you start, make sure you have the latest software by checking the Dashboard. If an alert message (!New) appears, click !New to download the latest software. We assume you already know how to deploy Aviatrix solution, if you need help, check out this reference design. Firewall function configuration is outside the scope of the reference design. The Service Chaining configuration workflow is as follows, with major steps highlighted. Go to Gateway -> New Gateway to create a gateway in VPC-1. Note the gateway must be launched on the same subnet as the firewall untrusted interface. Go to Advanced Config -> Service Chaining -> Add New. For Route Table ID field, select the route table that associates the subnet where firewall untrusted interface and gateway are deployed on. For Downstream IP field, type the private IP address of the firewall untrusted interface. Repeat step 1 for VPC-2. Repeat step 2 if VPC-2 also needs firewall function. Go to Peering -> Encrypted Peering +New Peering, enter the two gateways to create the peering. All EC2 initiated traffic from VPC-1 that is destined to VPC-2 will go through firewall function for inspection before they are sent to VPC-2. Note: You can create more peering connections from VPC-1, all traffic will be inspected. © Copyright 2018, Aviatrix Systems, Inc Revision 879a5011.